Since moving to Cedar Cove, Jo Marie Rose has truly started to feel at home, and her neighbors have become her closest friends. 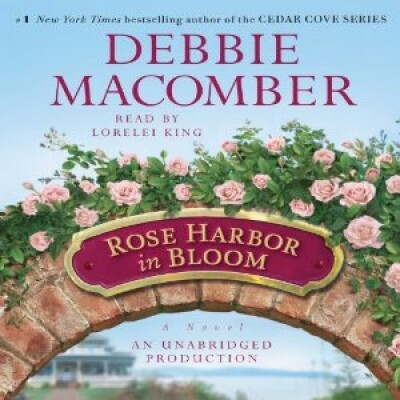 Now it's springtime, and Jo Marie is eager to finish the most recent addition to her inn. In memory of her late husband, Paul, she has designed a beautiful rose garden for the property and enlisted handyman Mark Taylor to help realize it. She and Mark don't always see eye-to-eye - and at times he seems far removed - yet deep down, Jo Marie finds great comfort in his company.